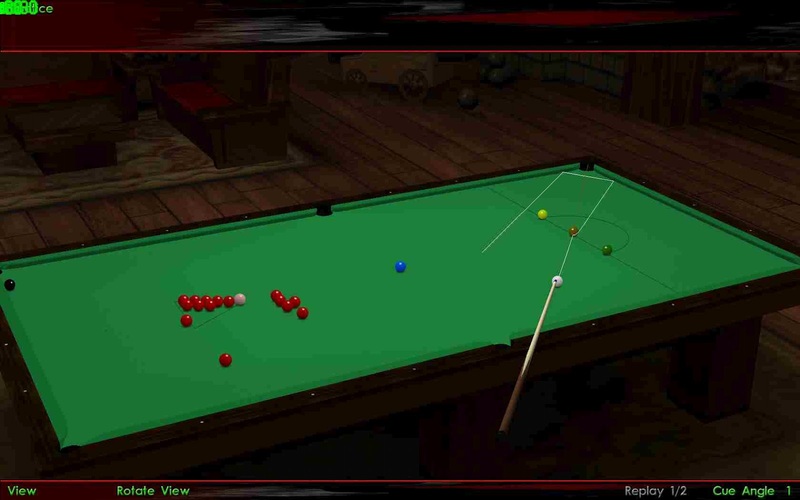 Look at the following image of a shot on the blue in the corner pocket. How would you play this, with you pull the CB back and disturb the cluster of reds, or follow and come back all the way through the baulk. 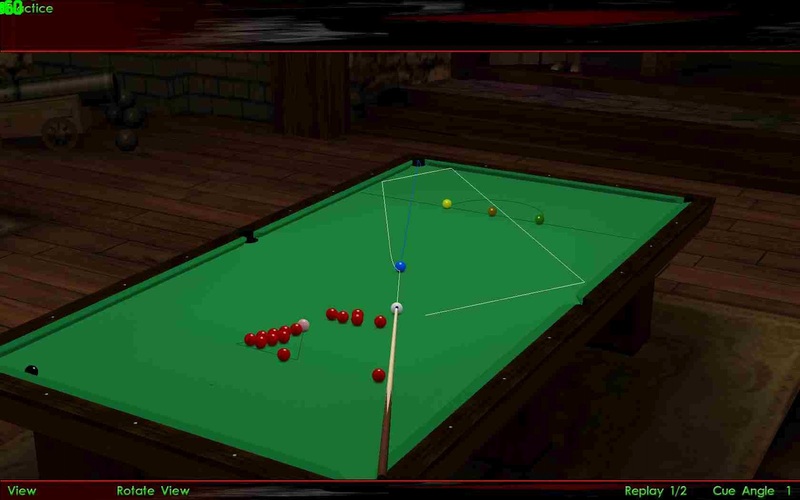 Since only one red is pottable in the corner pocket shown, playing it with follow would require you to come back 3 rails for the red nearest to the bottom corner pocket, or to another loose red in the other corner pocket. 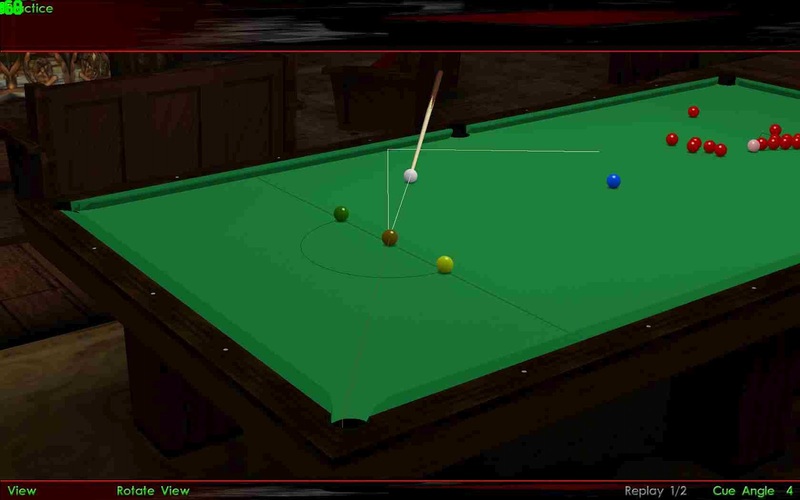 Playing it with pull back would require you to hit the pack of reds and land safely either for the 1st red in the corner pocket shown, or further down for the 2nd loose red in the other corner pocket. I would choose cannoning into the reds to free more reds, but the follow shot should work just as fine, if you think your cushion knowledge is better than your cluster breaking knowledge. 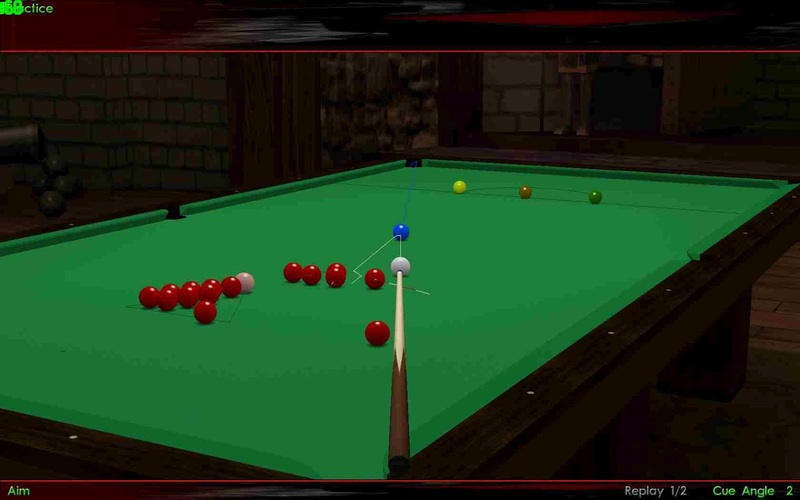 One thing to remember during pull back would be to send the cue ball in the group of two reds first around half ball towards right (from here), so that after it hits the first ball, it turns right (if you look from here) and hits the other red to send it to the right just a little, and you get the loose red as your prize. What if you have to come back for the same group of reds from the brown, but unfortunately you are stuck on the wrong side of it. 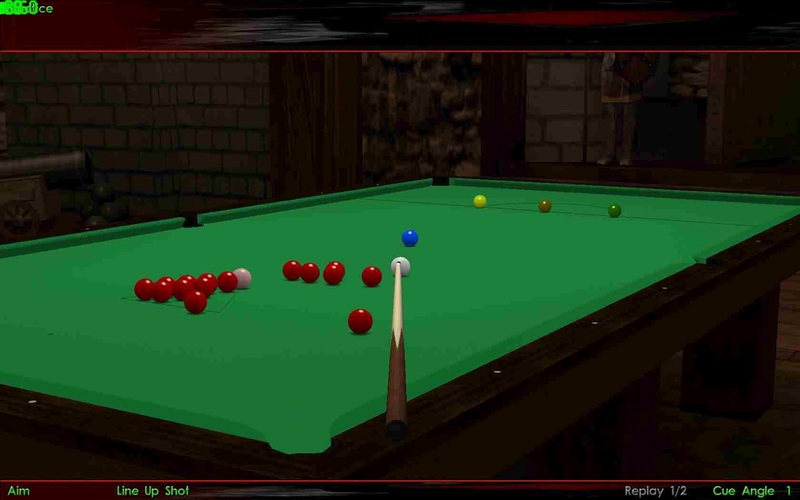 Now, you would have to hit a cushion at all costs, to make the next red easy. Hit it with good follow and a little left hand english, and come back after hitting two rails for the loose red, or pull it back with a little right hand english and come nearer to the red. Look at the images to know more. Which shot would you choose ?